HS2 - a runaway train? 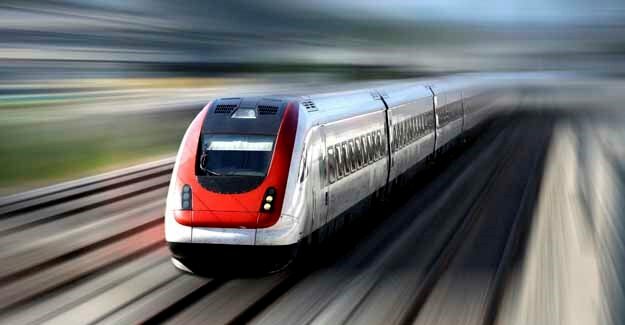 In an update to his orgininal paper, Professor Peter Preston of the University of Southampton analyses the official HS2 documents relating to a new north-south high speed rail link and also an independent study of alternative transport projects – both road and conventional rail – by the consultancy Atkins. Also on this page is the RAC Foundation’s May 2011 submission to the Transport Select Committee’s inquiry on HS2.